Yale trained Benjamin Spock, M.D., is the author of one of the bestselling nonfiction books of all time, a guide for parents titled, Baby and Child Care. First published in 1946, it has sold over 50 million copies and has been translated into 42 languages. His writings and ideas have influenced so many millions of mothers that he has been called affectionately the nation's "baby doctor" (Spock and Morgan, 1989; Bell, 1966). His influence in the world has been so profound that Dr. Spock was named one of the hundred most important people in the twentieth century by Life magazine (Maier, 1998, p. 298). He also is widely considered the most influential child care authority of the twentieth century (Britannica Year in Review, 1998). During his long and distinguished professional career, Dr. Spock taught at several of the nation's leading institutions of higher learning, including Cornell University, the University of Minnesota, and Case Western Reserve University. Always a good student, he graduated first in his class at Columbia University Medical School (Lewkonia, 1998, p. 825). His lifelong interest in, and love for, people made him develop into an astute observer of the human condition (Philpot, 1979). His interest in this field motivated him to author a dozen books and hundreds of articles on child care and the major social problems of our age. He was active in helping humanity in numerous organizations until he died in March of 1998, a few weeks before his 95th birthday (Lewkonia, 1998; Collum, 1998). the development of each individual child retraces the whole history of the human race, physically and spiritually, step by step. Babies start off in the womb as a single tiny cell, just the way the first living thing appeared in the ocean. Weeks later, as they lie in the amniotic fluid in the womb, they have gills like fish. Toward the end of the first year of life, when they learn to clamber to their feet, they're celebrating that period millions of years ago when our ancestors got up off all fours. It's just at that time that babies are learning to use their fingers with skill and delicacy. Our ancestors stood up because they had found more useful things to do with their hands than walking on them (Spock and Rothenberg, 1992, p. 301). man has lost his belief in himself and his sense of direction because the concepts of evolution, of psychology, and of sociology have undermined the authority of religion and man's identification with God. They have induced man to belittle himself, to conceive of himself as merely an animal divisible into a number of mechanical parts and drives (Bloom, p. 213, emphasis mine). come to realize that the worst problems of America—illegal war, racial injustice, unnecessary poverty, for example are caused not by lack of knowledge or means [to solve these problems] but by moral blindness or confusion (1970, p. 207, emphasis and bracketed item mine). The teachers in the early colonial schools and universities of the United States were predominantly Protestant ministers whose principal aim was to teach religious principles and to train more ministers, who became the next leaders of the community. . . . By the second half of the nineteenth century the discovery of evolution and the development of various behavioral sciences further weakened the authority of the churches as educators. As the need for schools and universities mounted they were established increasingly by towns and states. Now the Supreme Court has forbidden in public schools even the vaguest of prayers (Spock, 1970, p. 207, emphasis mine). Dr. Spock realized that many of the movements with which he had once agreed had caused an enormous amount of harm in our society. As a result of his insight, he admitted that he had "come full circle, in the end, to a feeling that it is crucial, in all issues, to consider the moral dimension" when trying to solve social and societal problems (1970, p. xiii). 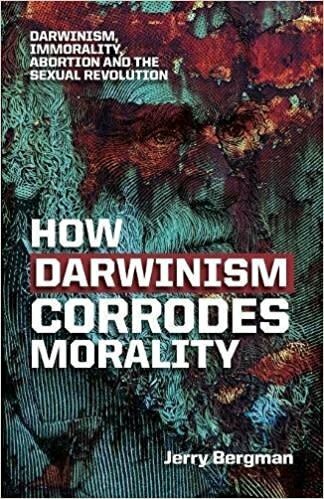 The major source of morality in the West, he realized, was the Judeo-Christian heritage, which has been seriously undermined by Darwinism, Freudianism, and the secular humanistic philosophies taught in our schools and by society as a whole. In his words, he "grew up with the century" (Spock and Morgan, 1989). Unfortunately, Spock's insight about these issues came late in his life when there was little he could do about them. 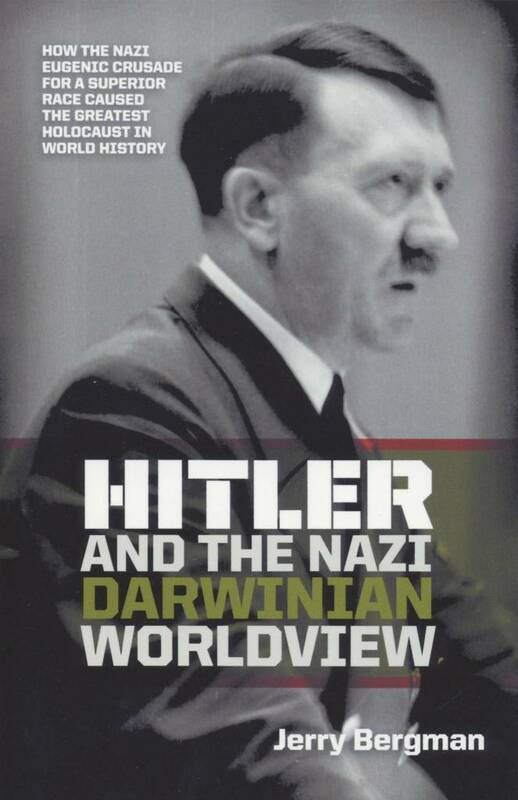 While he recognized that Darwinism was harmful, he had assumed the theory was supported by verifiable scientific facts. 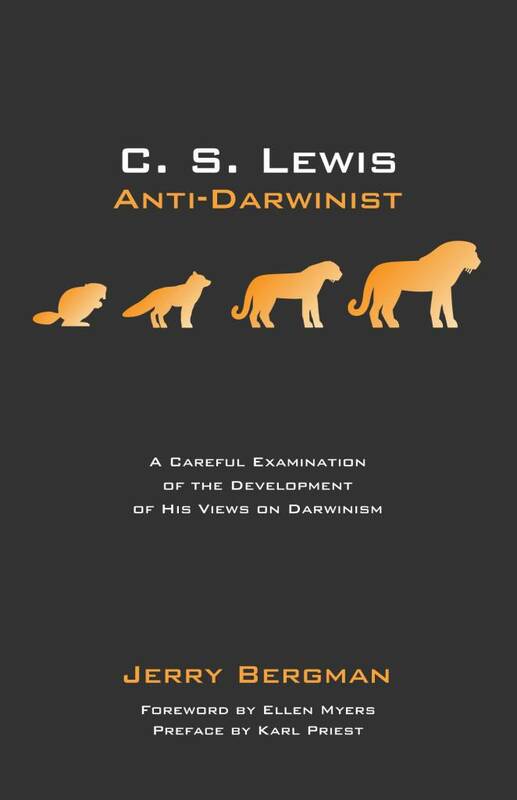 His own references to the alleged evidence for Darwinism have been refuted long ago. For example, we now know that almost every concept noted in the quote above from Spock's Baby and Child Care book was wrong. 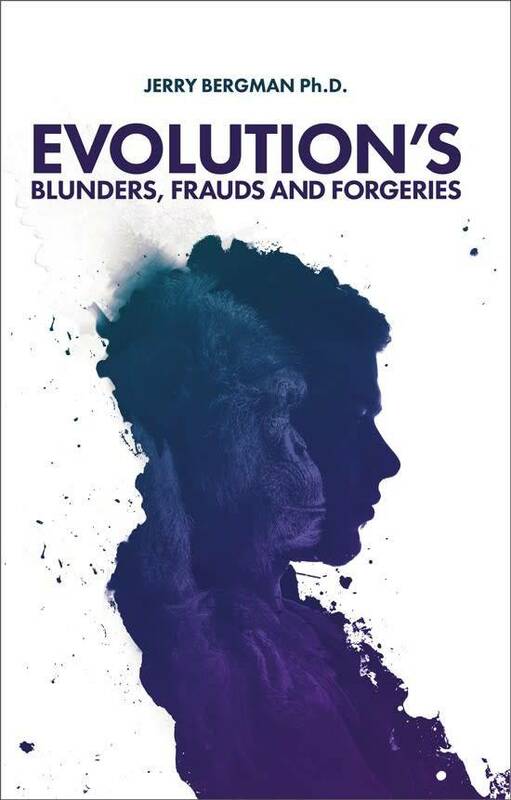 The theory that an embryo repeats its evolutionary history has been shown to be based on forgeries (Wells, 2000; Bergman, 1999; Frair, 1999). Furthermore, neither embryos nor fetuses have "gills like fish." Spock recognized that evolution had done much harm in society, but his belief that the evidence which supported evolutionism blocked him from doing much about the problem. This illustrates the importance of stressing current research, which shows that most of the icons used to support evolution are either outright frauds or based on extremely tenuous and debatable evidence (Wells, 2000). 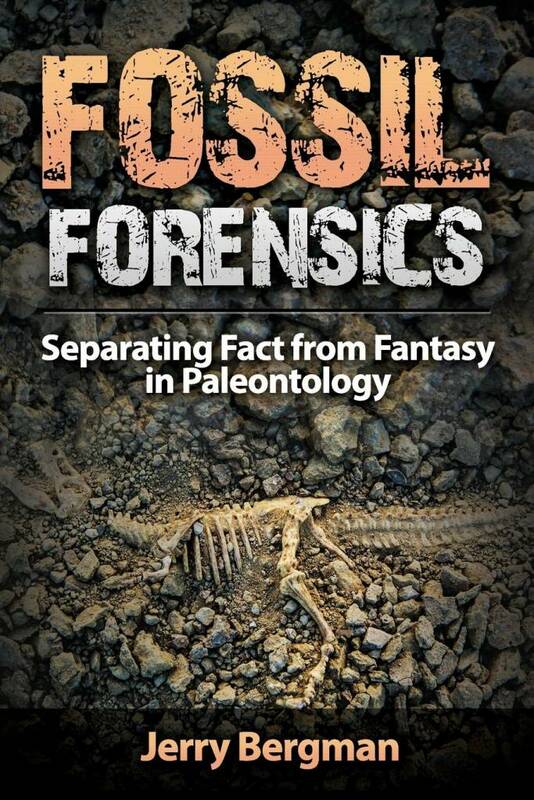 Acknowledgments: I wish to thank Bert Thompson, Ph.D.; John Woodmorappe, M.A. ; Clifford Lillo, M.A. ; and Wayne Frair, Ph.D., for their comments on earlier drafts of this article. Bell, D. 1966. "Profile: Dr. Benjamin Spock." Midwife and Health Visitor, 2(8):323, August. Bergman, Jerry. 1999. "The Rise and Fall of Haeckel's Biogenetic Law." Creation Research Society Quarterly, 37(2):110-122. Bloom, Lynn Z. 1972. Doctor Spock: Biography of a Conservative Radical. Indianapolis/New York: The Bobbs-Merrill Company, Inc., p. 213. Collum, Danny Duncan. 1998. "The Spock Revolution." Sojourners, 27(4):52, July/August. Frair, Wayne. 1999. "Embryology and Evolution." Creation Research Society Quarterly, 36(2):62-68. Lewkonia, Ray. 1998. "Benjamin Spock: The Public Pediatrician." The Lancet, 35(9130):825-826. Maier, Thomas. 1998. Dr. Spock: An American Life. New York: Harcourt Brace & Company. Philpot, T. 1979. "Profile: Dr. Benjamin Spock. A Middle-of-the-Road Man." Nursing Mirror, 149(19):20-21, November 8. Spock, Benjamin, (M.D.). 1970. Decent and Indecent. Our Personal and Political Behavior. New York: The McCall Publishing Company and Michael Rothenberg; 1992. Baby and Child Care. 6th edition. New York. Dutton and Mary Morgan; 1989. Spock on Spock. A Memoir of Growing Up with the Century. New York: Pantheon Books. Wells, Jonathan. 2000. Icons of Evolution. Washington, D.C.: Regnery. Cite this article: Jerry Bergman, Ph.D. 2003. The "Baby Doctor," Benjamin Spock, On Darwin and Morality. Acts & Facts. 32 (2).